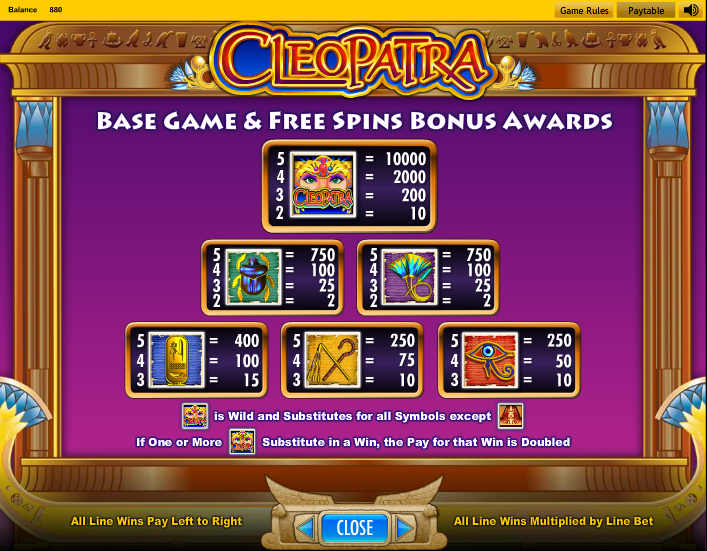 The Cleopatra symbol is the Wild will substitute for all symbols except the scatter in the free Cleopatra Slot online. 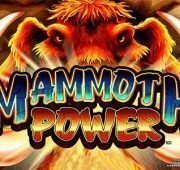 To top it off, all wild wins have a 2x multiplier. 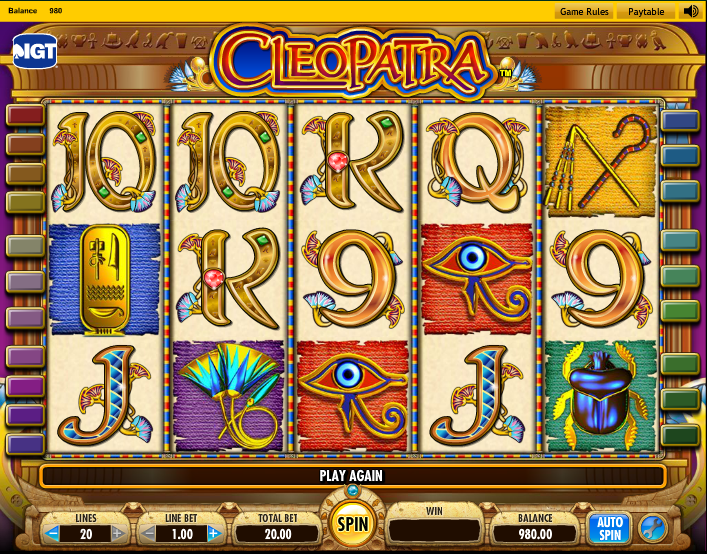 Hit 5 Cleopatra symbols and be rewarded like an ancient King with the top 10,000 coin jackpot prize! 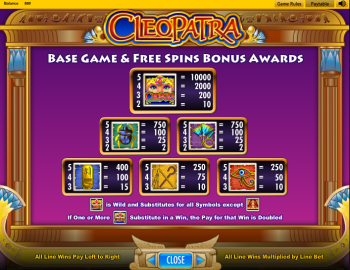 No introduction is really needed for the famous free Cleopatra slot machine, a fantastic journey to ancient riches available at Slots.promo. 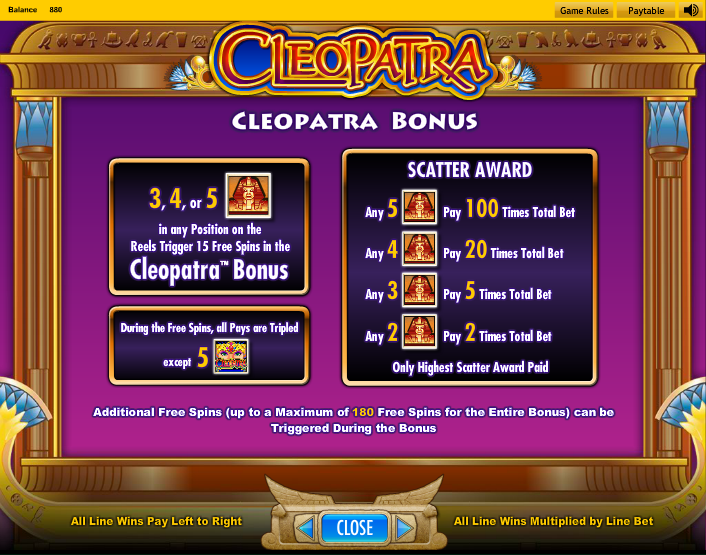 The free spin feature in Cleopatra is a modest but still quite fun 15 free spins with a 3x multiplier applied to all winning combinations. 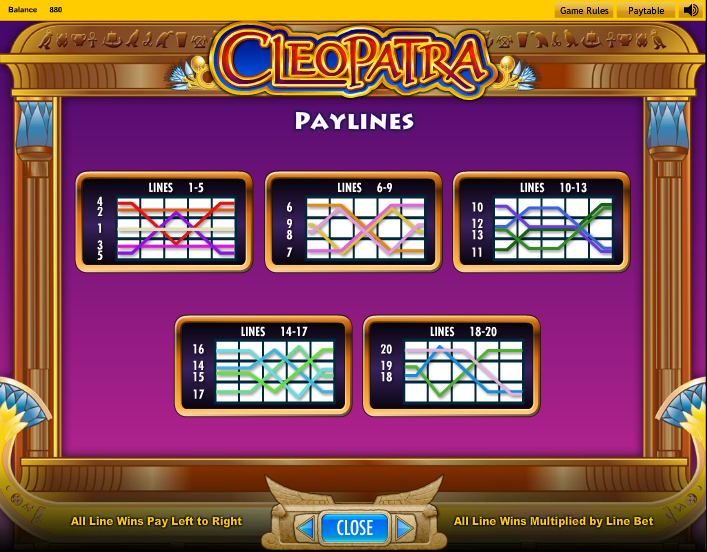 The Cleopatra symbol is the Wild will substitute for all symbols except the scatter. 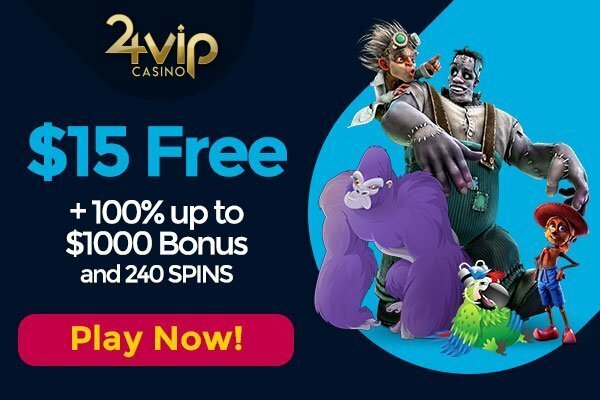 To top it off, all wild wins have a 2x multiplier. 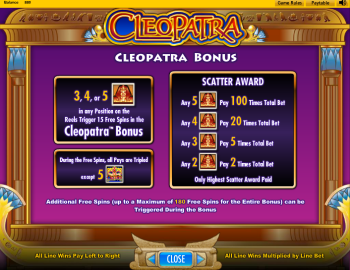 Hit 5 Cleopatra symbols and be rewarded like an ancient King with the top 10,000 coin jackpot prize! 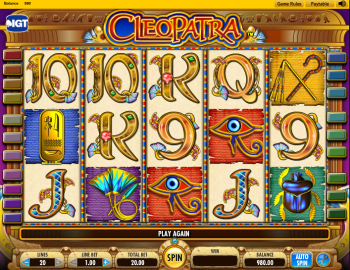 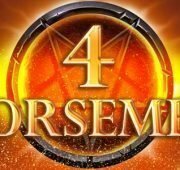 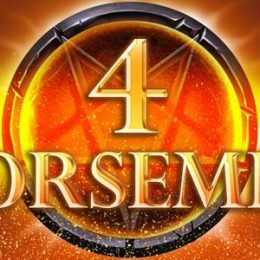 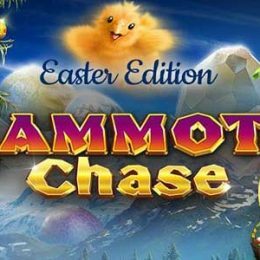 The Golden Egyptian symbol is the bonus symbol and hitting 3, 4 or 5 of these in any position on the reels triggers 15 Free Spins in the Cleopatra Bonus. 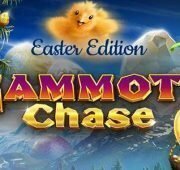 There are also cash rewards for hitting Scatter combinations. Getting 2, 3, 4 or 5 Scatters will pay 2x, 5x, 20x and 100x your total bet respectively!